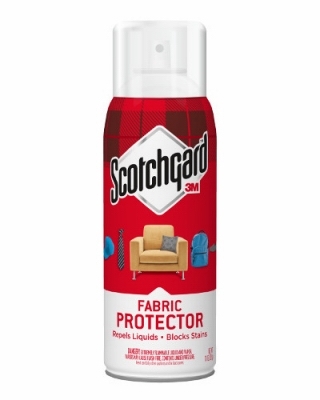 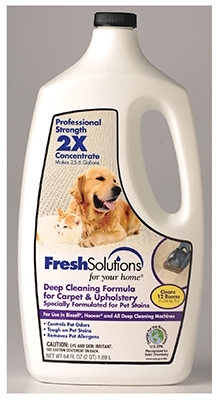 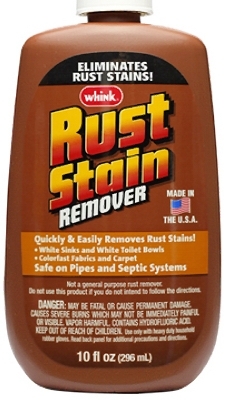 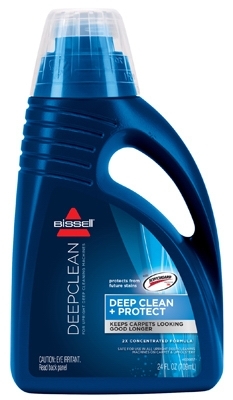 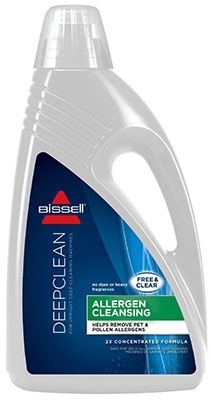 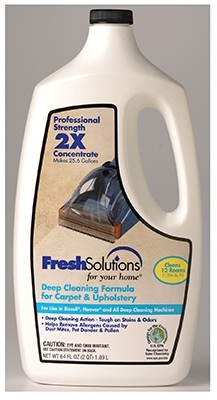 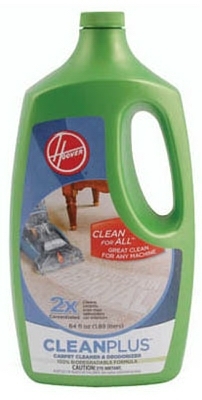 Mildew Stain Remover, Scrub-Free, 1-Gal. 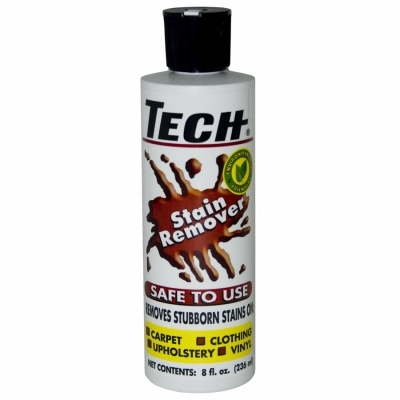 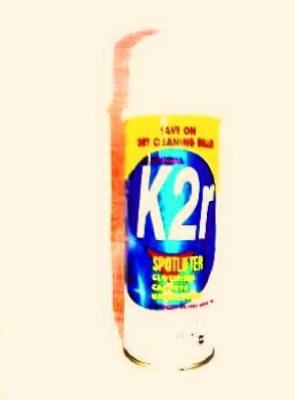 Mildew Stain Remover, Scrub-Free, 32-oz. 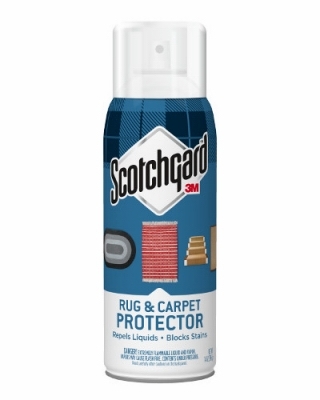 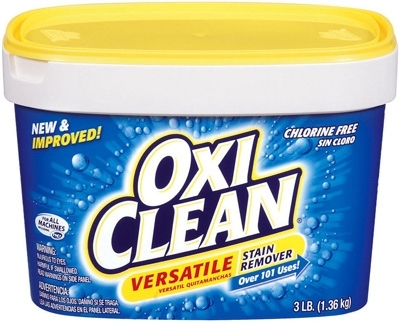 Advanced Oxy Carpet & Upholstery Stain Remover, 32-oz. 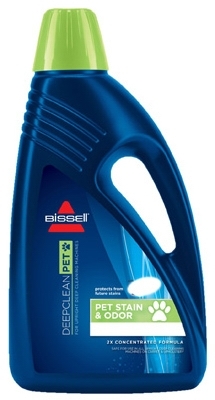 Bedbug, Dust Mite Insect Killer, 16-oz.